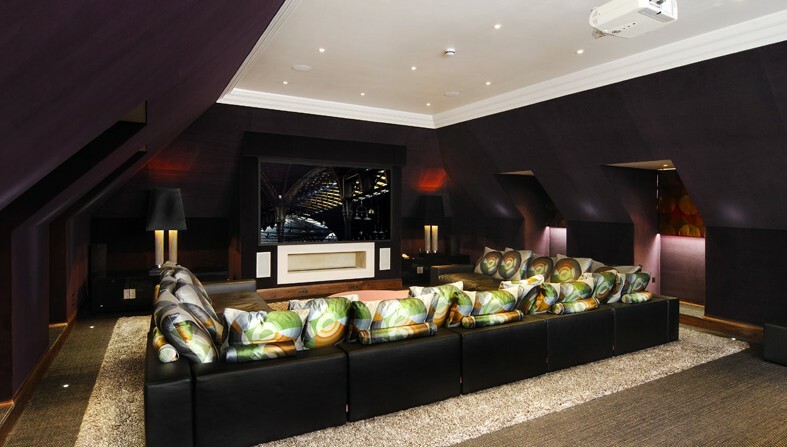 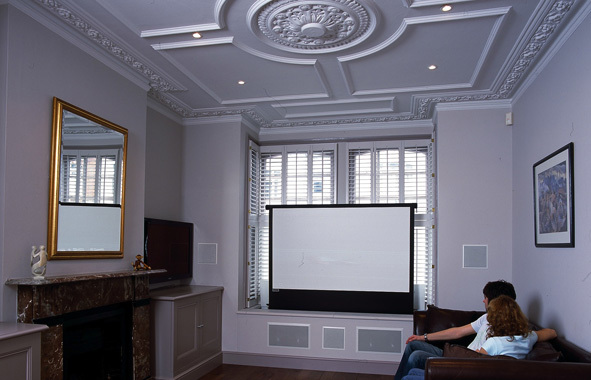 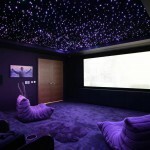 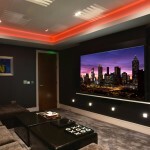 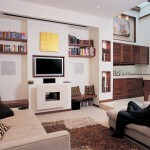 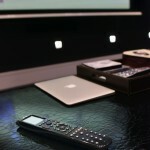 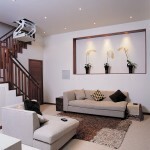 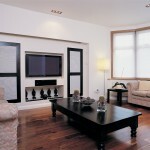 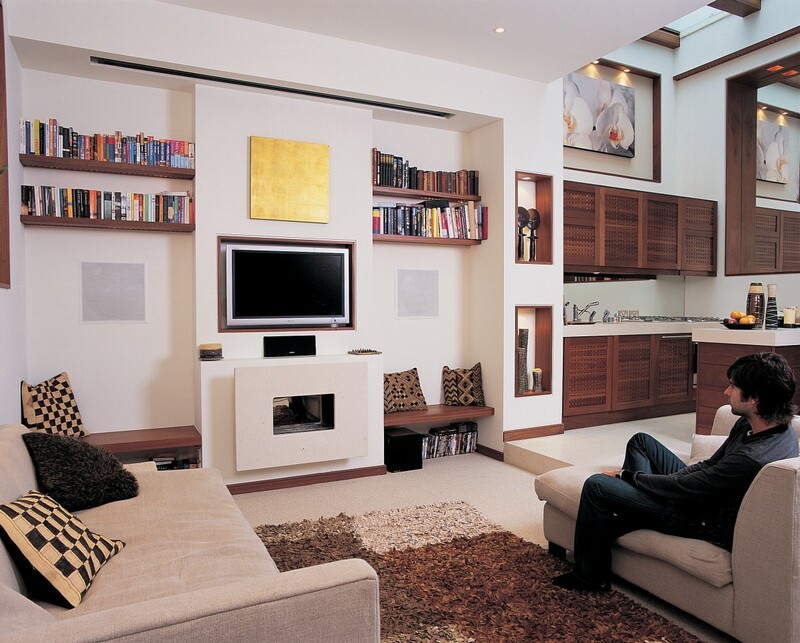 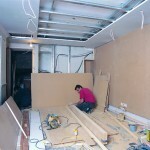 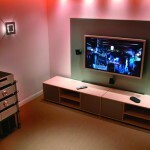 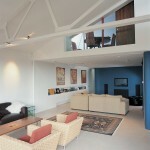 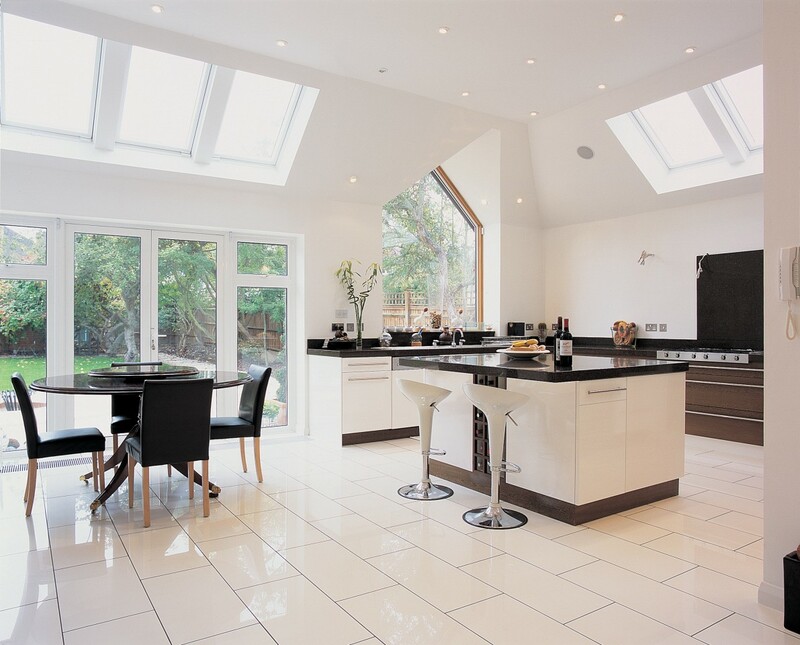 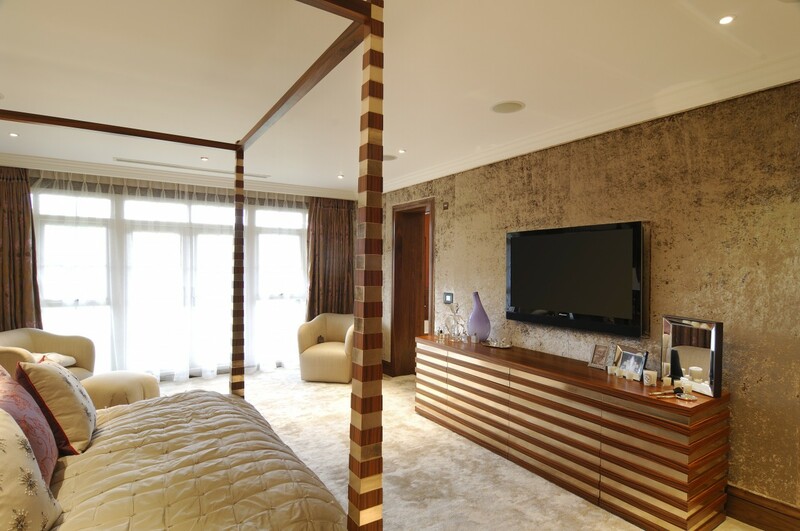 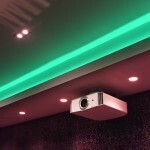 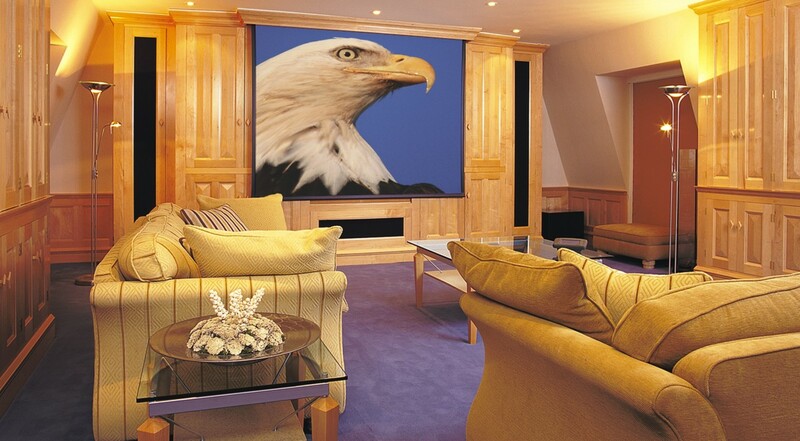 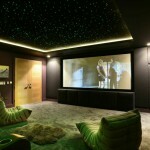 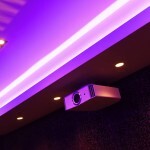 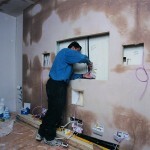 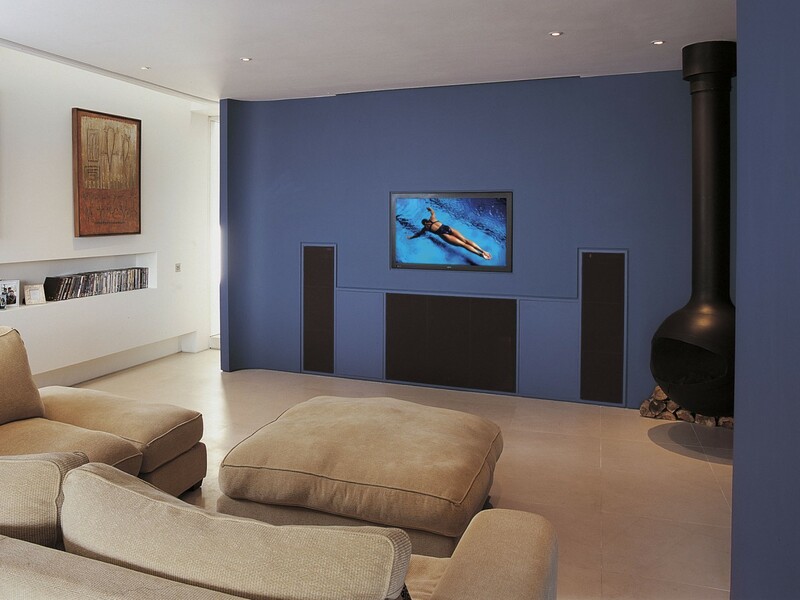 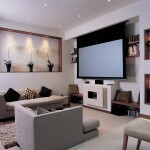 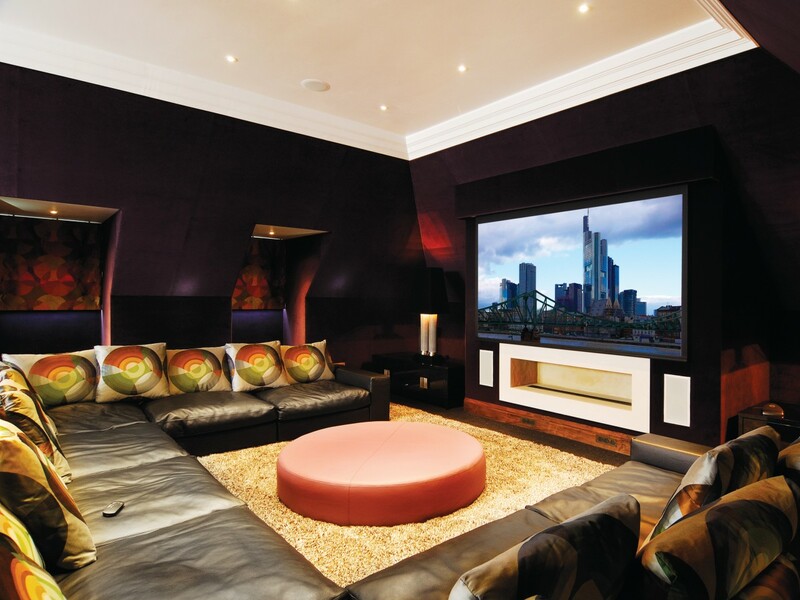 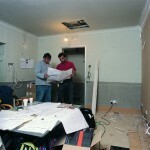 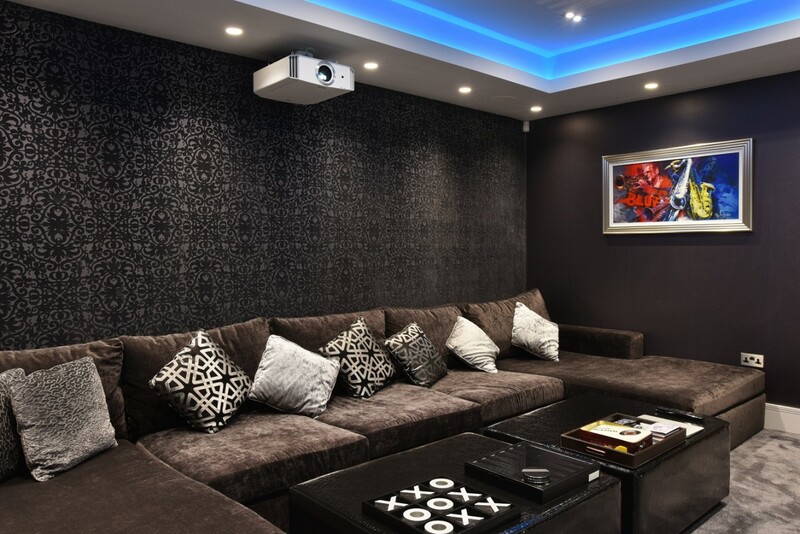 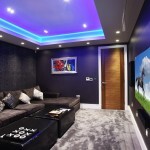 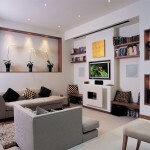 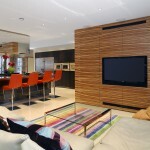 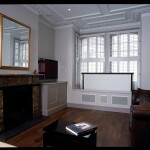 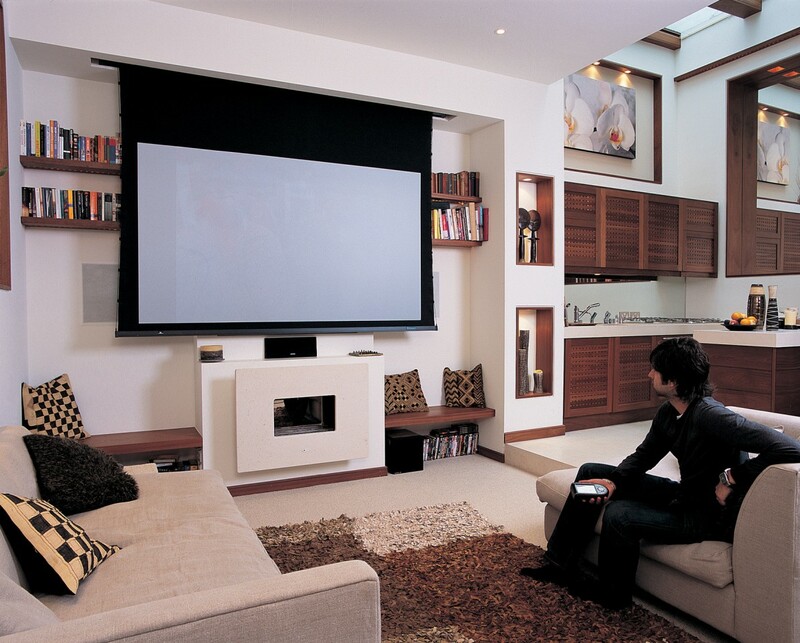 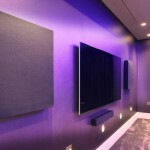 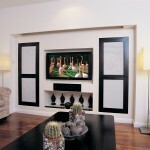 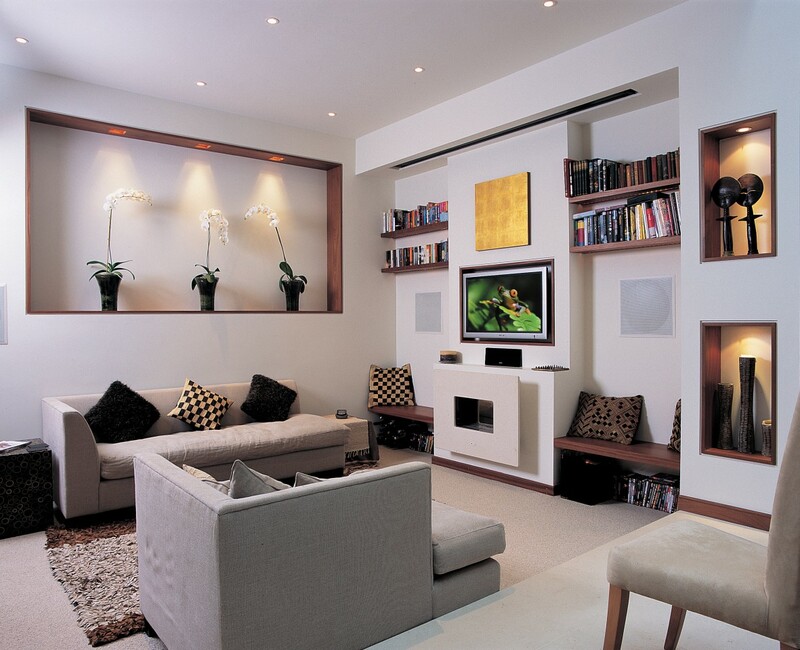 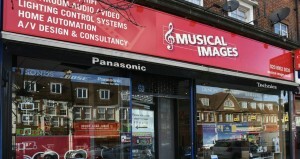 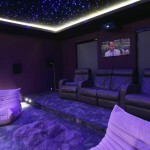 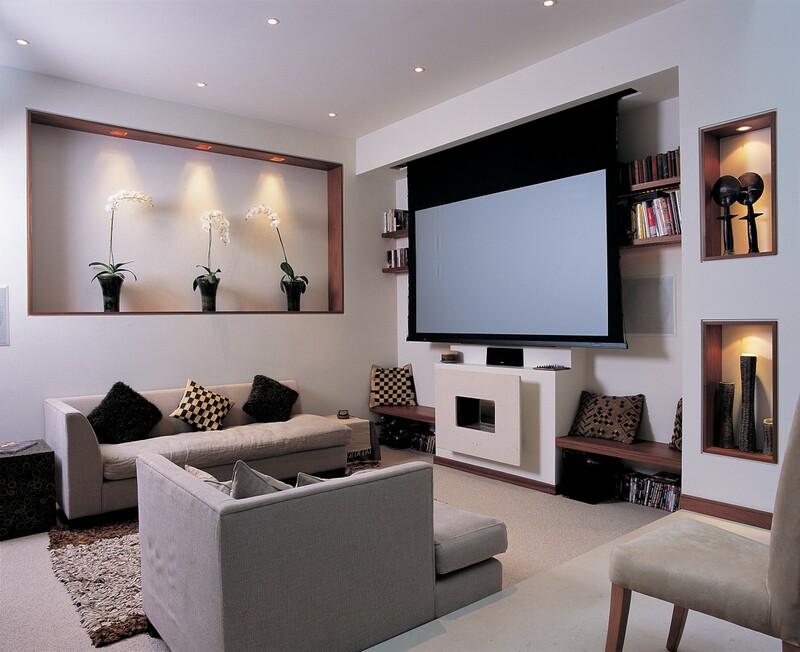 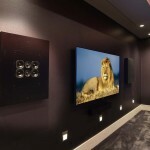 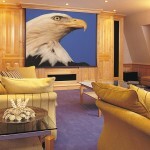 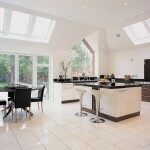 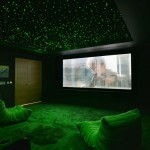 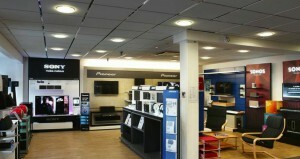 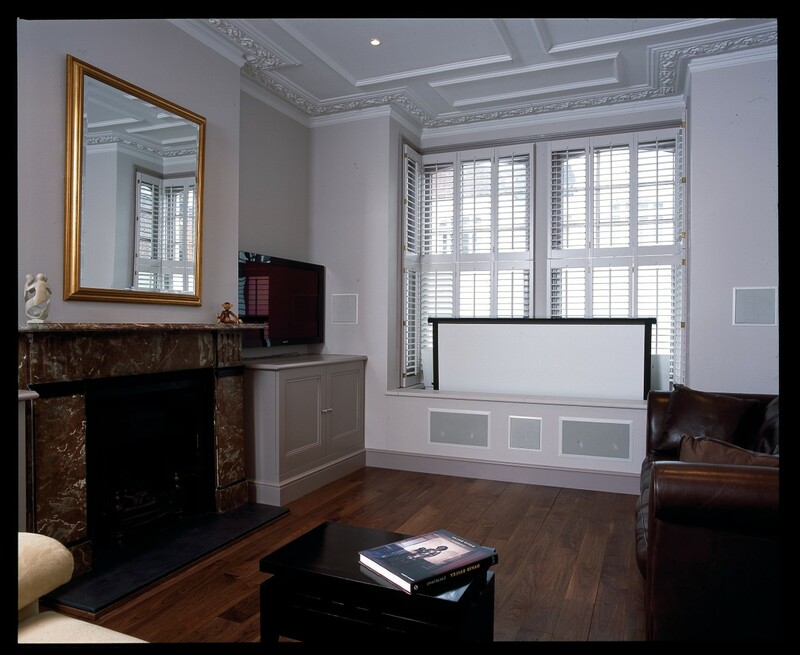 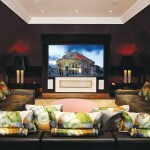 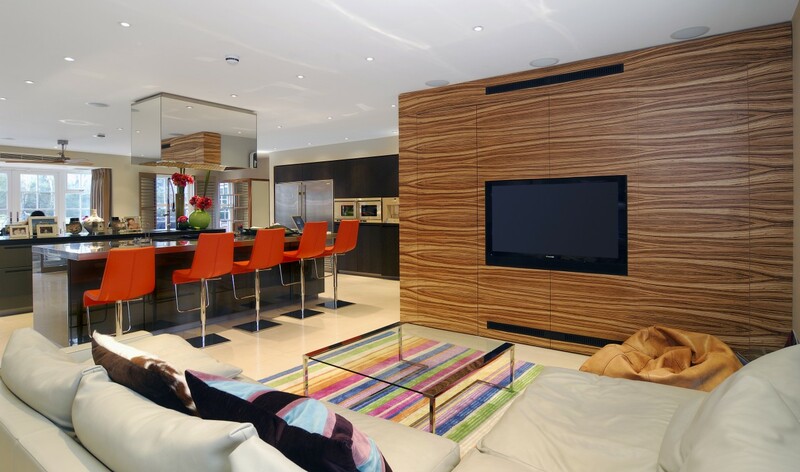 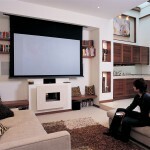 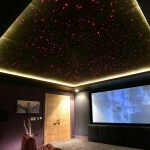 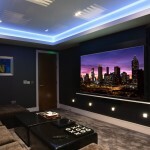 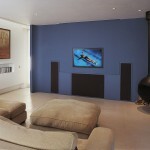 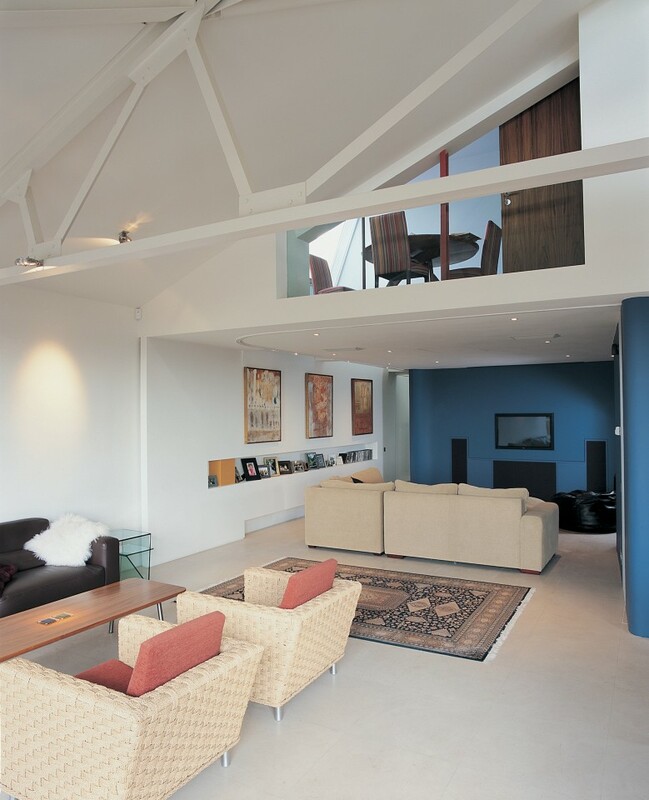 Musical Images has specified and installed Home Cinema systems for over 30 years. 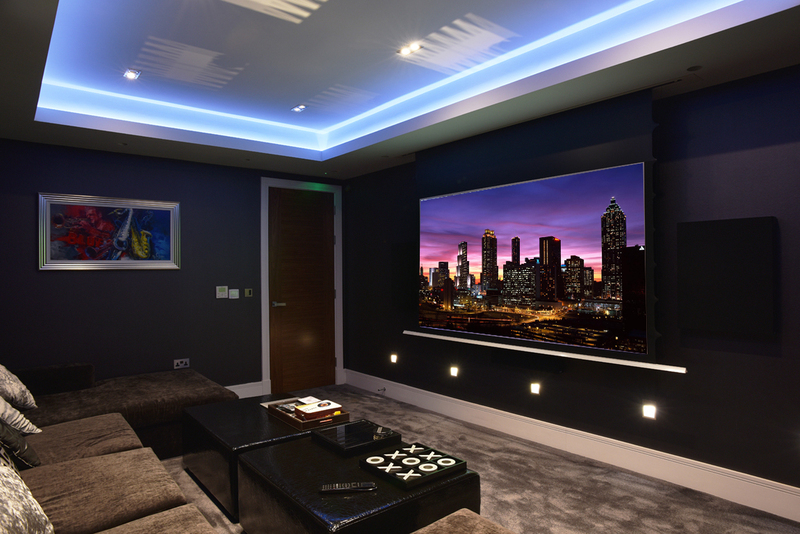 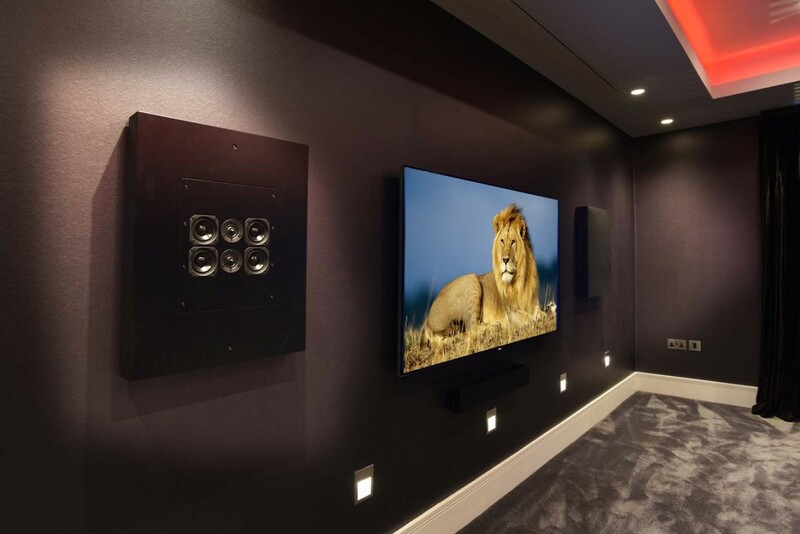 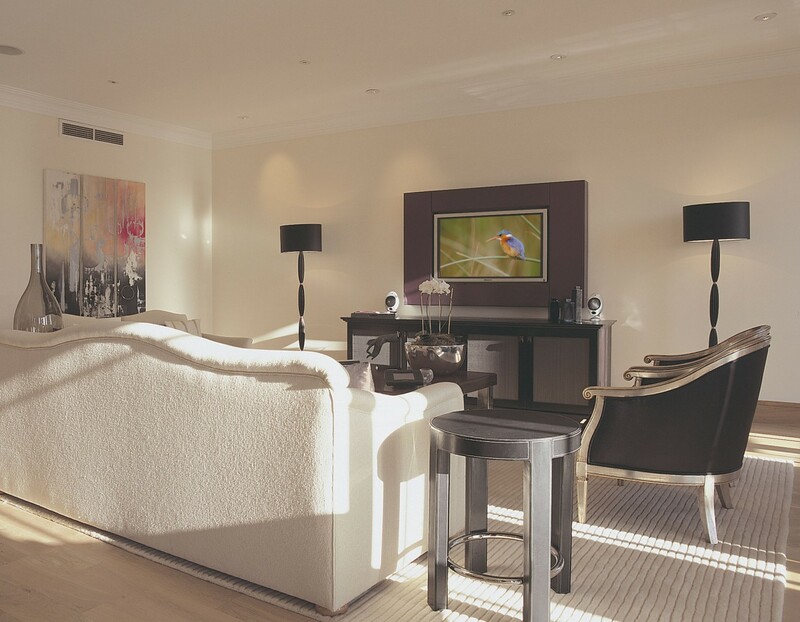 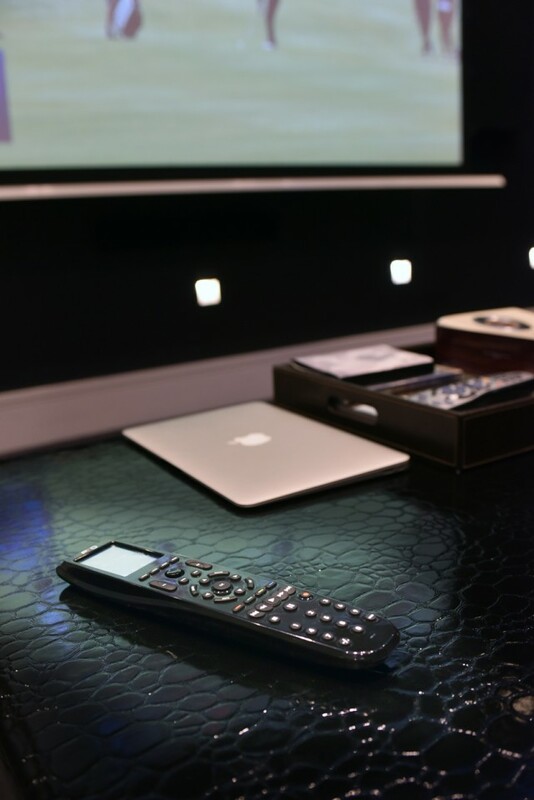 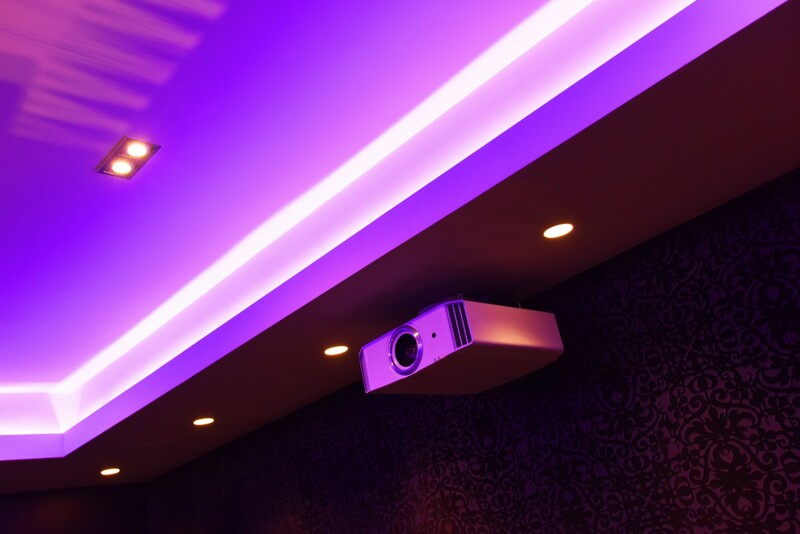 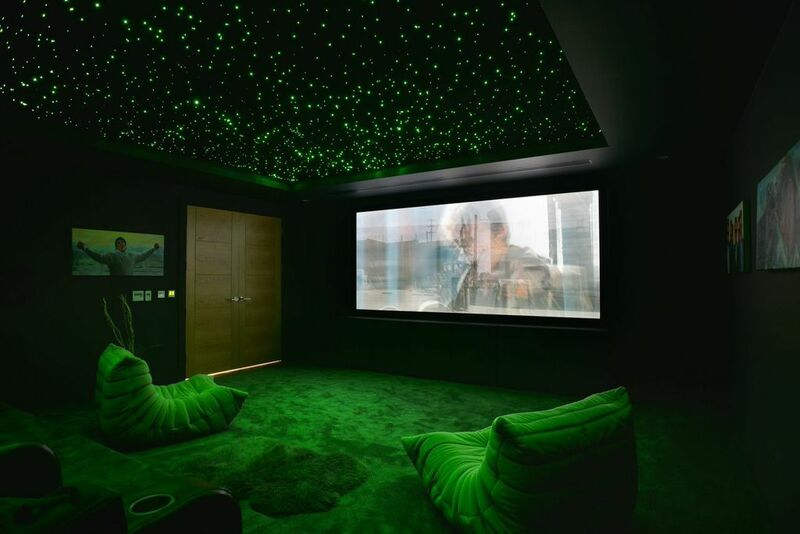 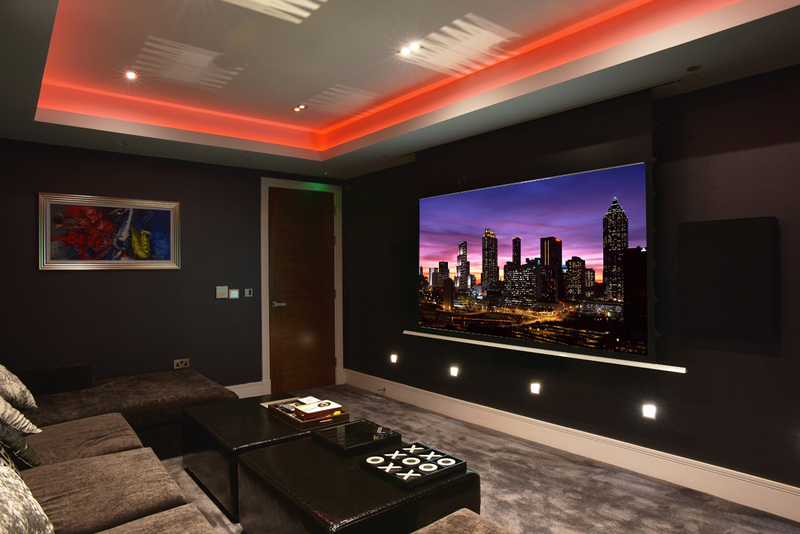 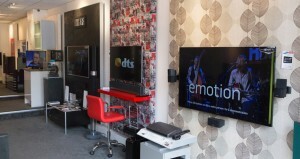 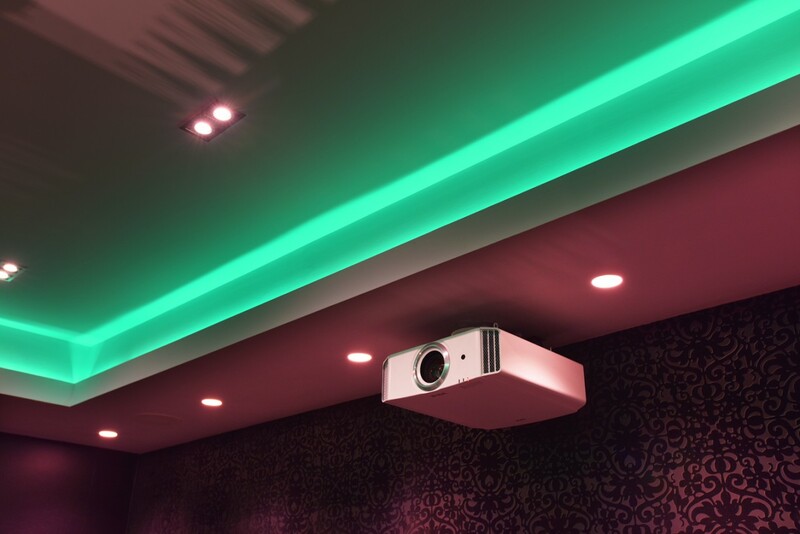 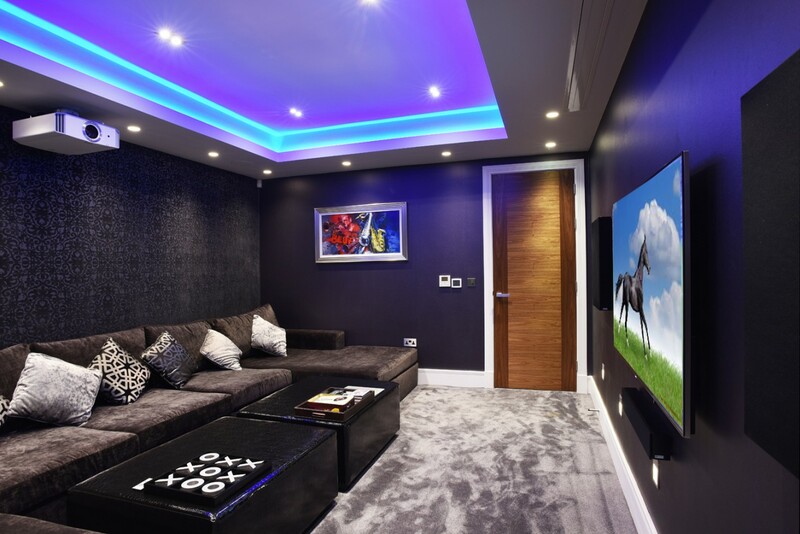 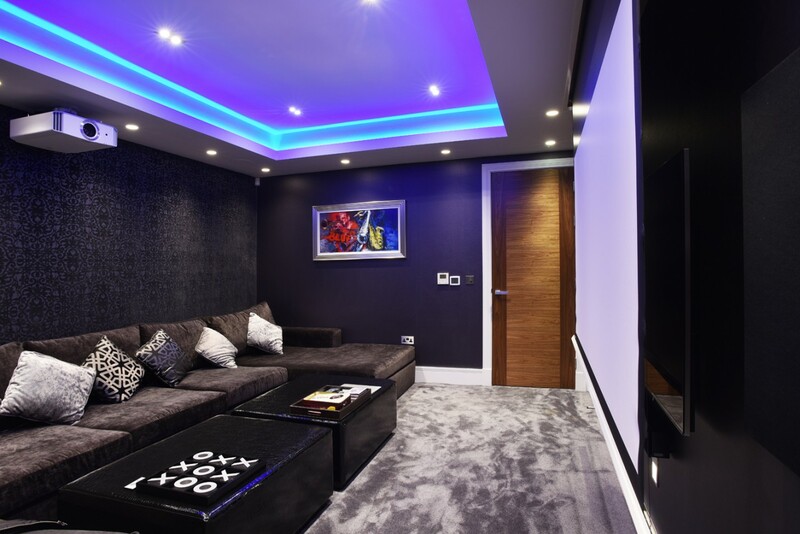 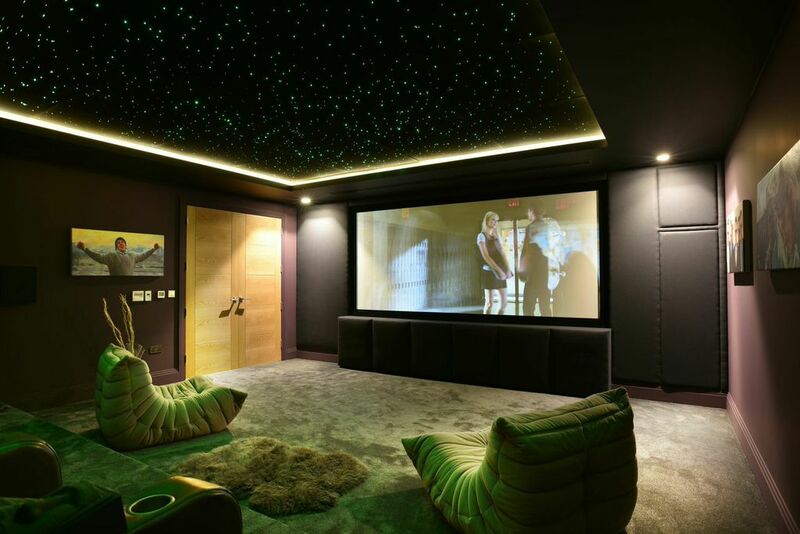 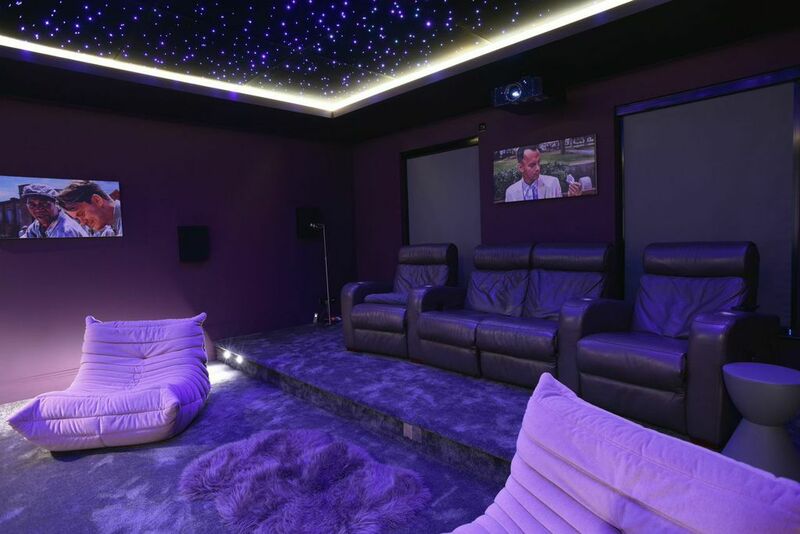 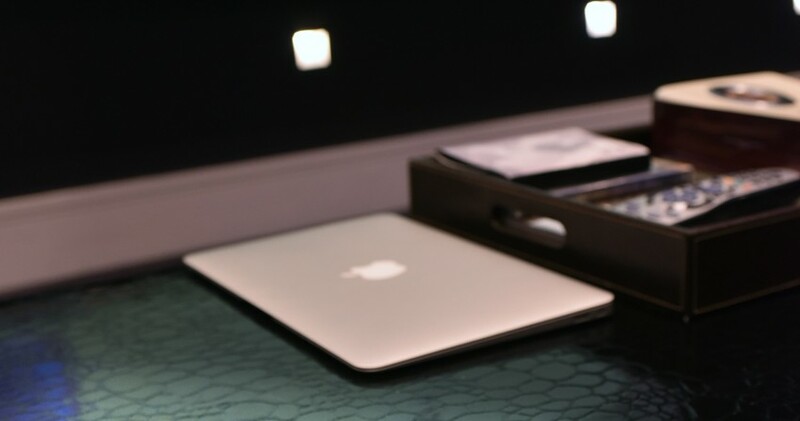 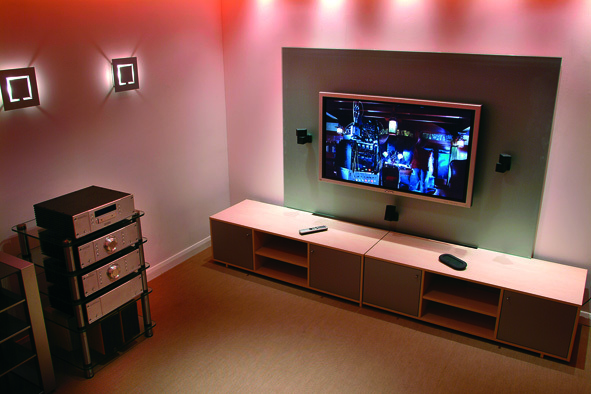 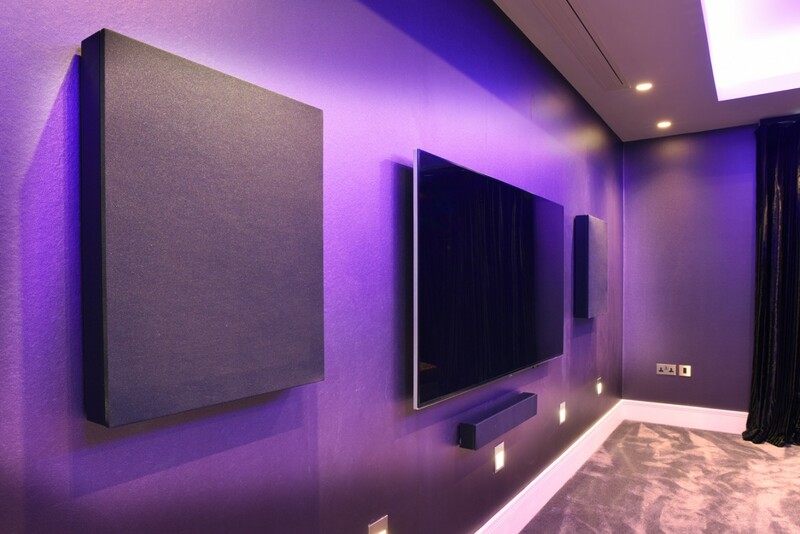 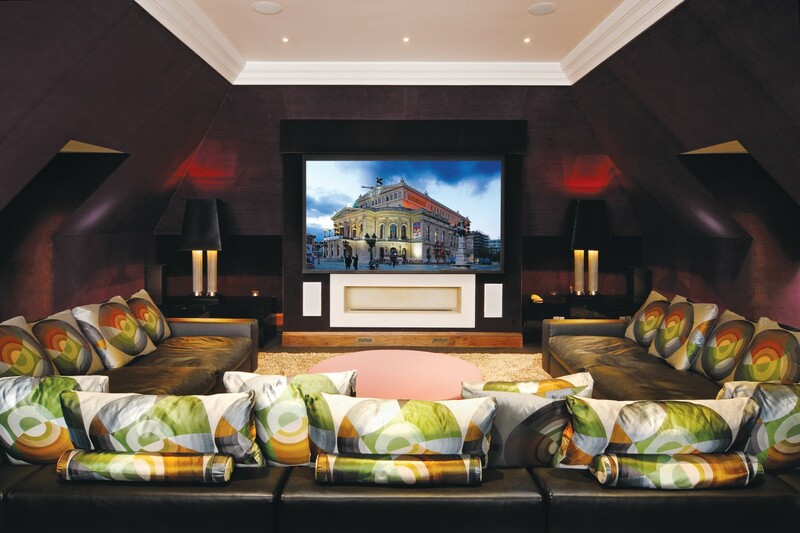 From compact set ups to state-of-the-art, bespoke systems within dedicated Home Cinema rooms, our team have the expertise and the choice of products to transform our clients’ entertainment experiences. 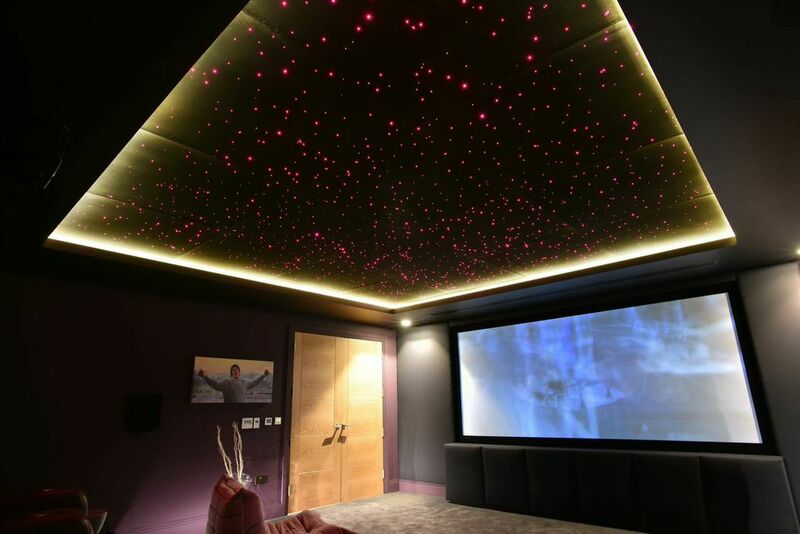 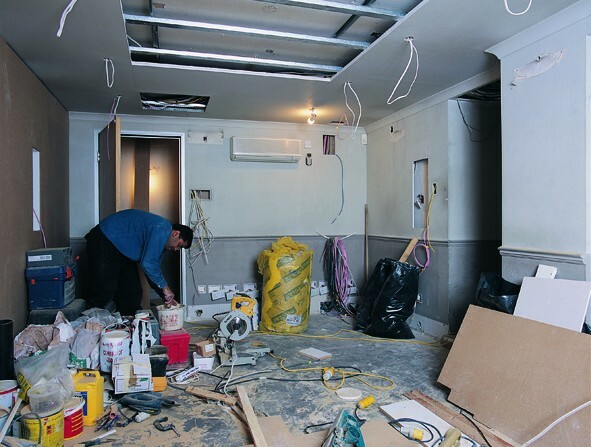 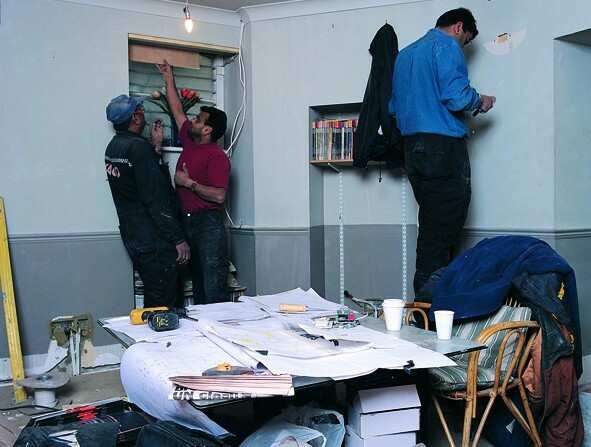 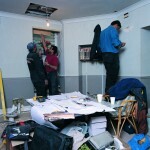 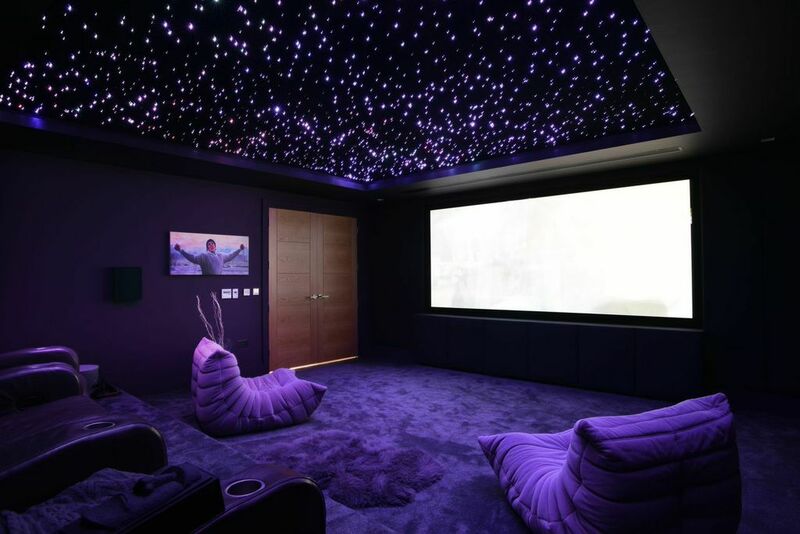 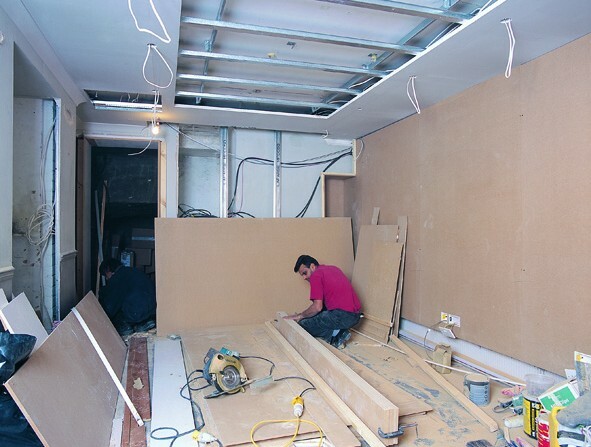 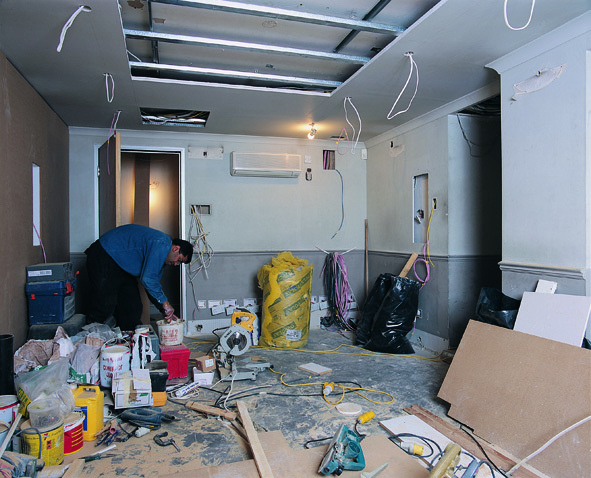 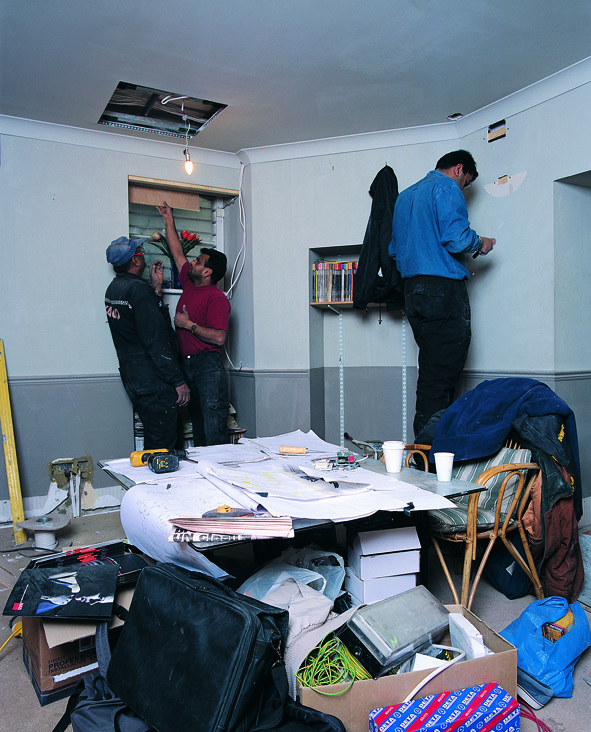 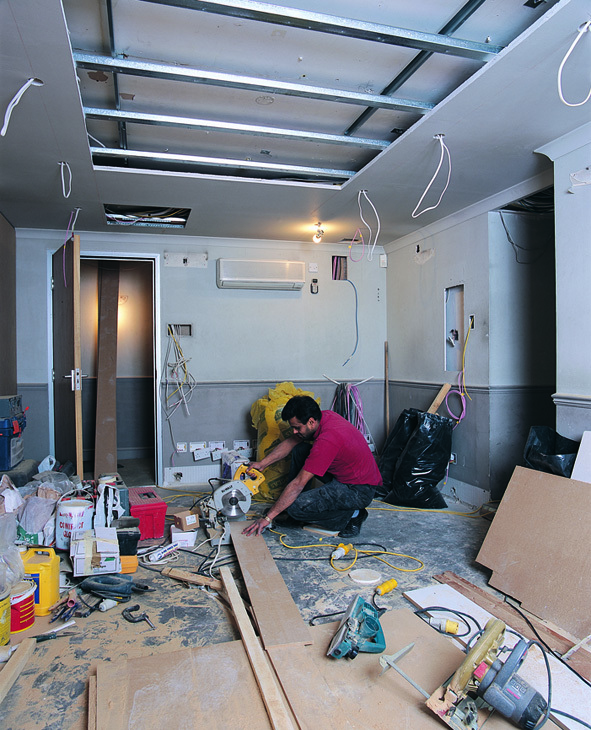 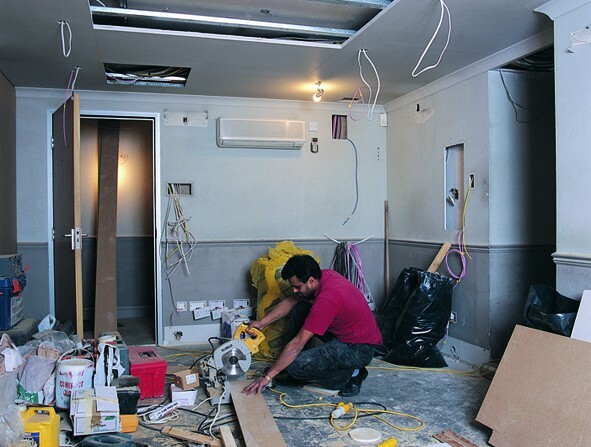 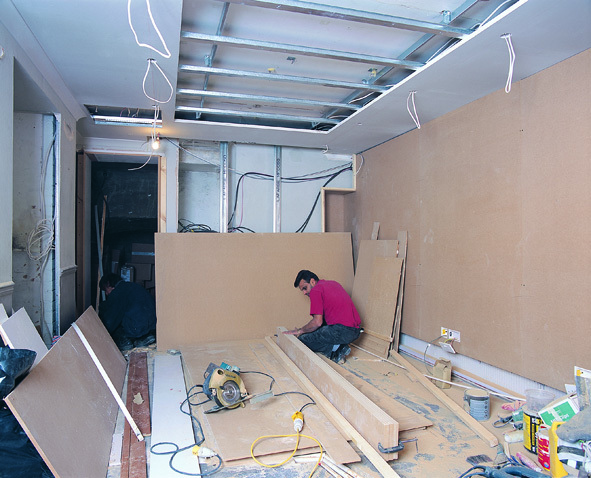 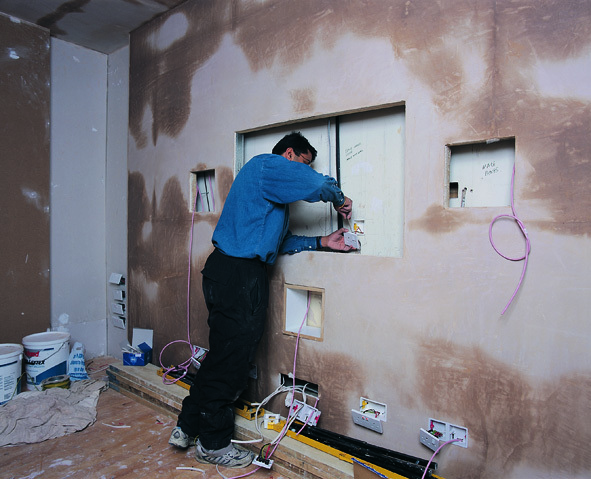 The images on this page show just a handful of the many hundreds of Home Cinema installations we’re created over the years.